Marine family room 75 Euros/night (30.-31.05. 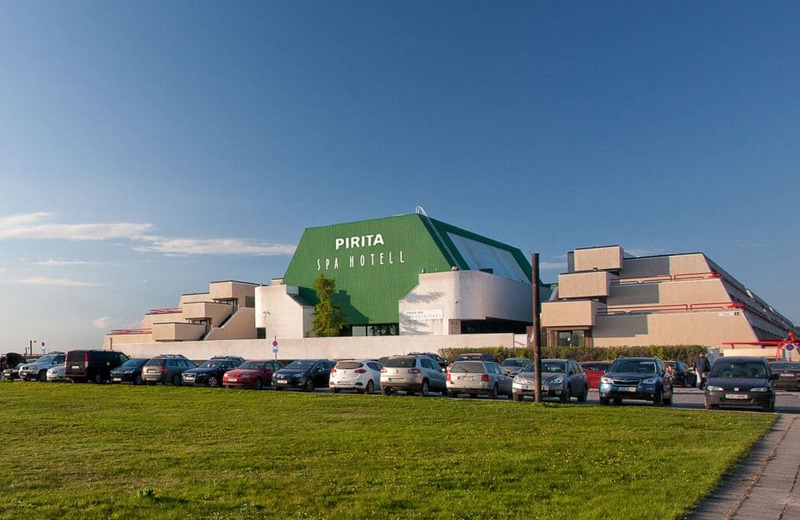 The price includes breakfast, all day usage of pools and saunas, free parking. 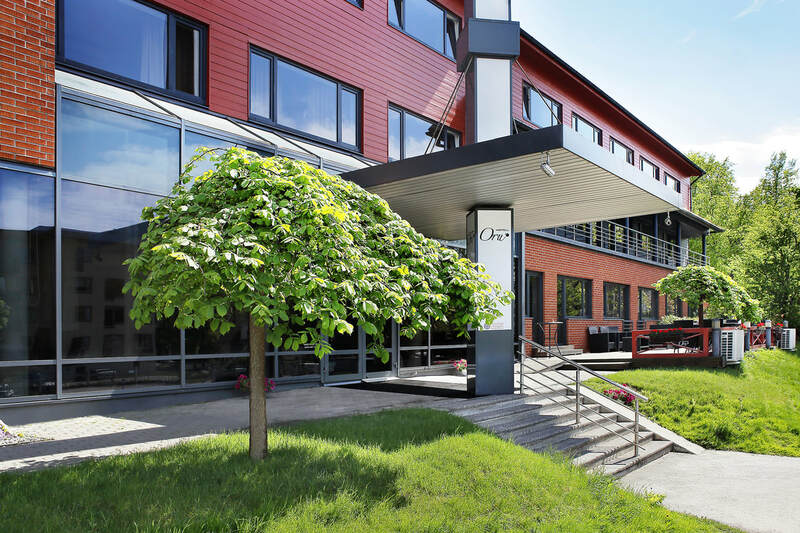 Tallink Pirita SPA Hotel is situated 5 km from the competition center. 01.-02.06.2018 Standard Single room 95 Euros/night. 30.-31.05.2018 Standard Single room 75 Euros/night. hundred meters from the Tallinn Song Festival grounds.